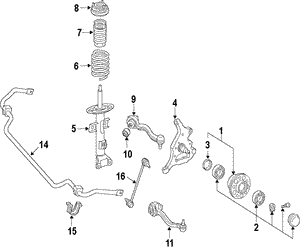 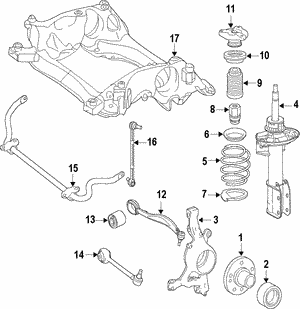 Your suspension system in your Mercedes is what is responsible for helping you to keep you comfortable on the road. 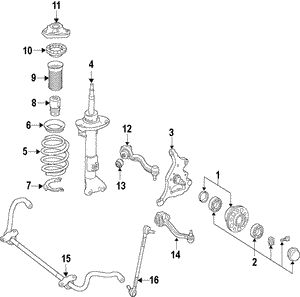 The streets you drive on can vary and feature a range of things: bumps, dips, or other things that can make your car bounce and rock around over the place. 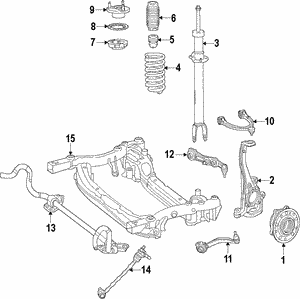 Your suspension system makes it so that your car won't bottom out and that you can stay comfortable. 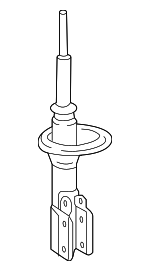 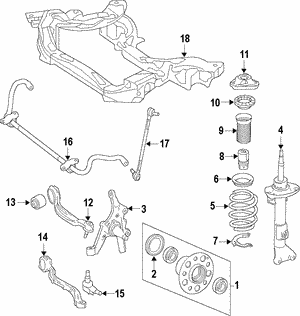 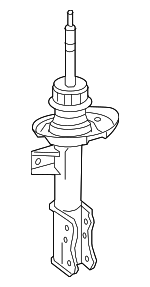 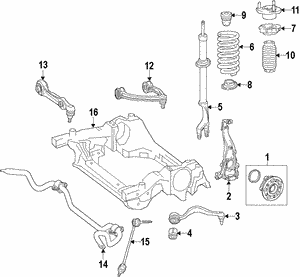 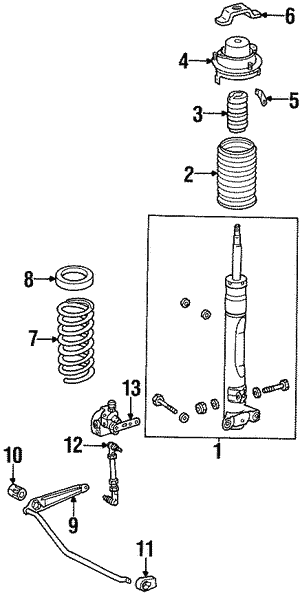 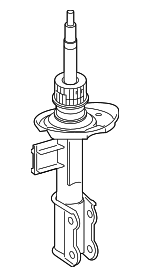 We sell shocks and struts here on our site if you need a replacement.